Century Cycles Blog: Fat Bike Race & Celebration at Cleveland Metroparks - Registration Opens Dec. 15, 2016! Fat Bike Race & Celebration at Cleveland Metroparks - Registration Opens Dec. 15, 2016! Join Cleveland Metroparks for the second annual Fat Bike Race and Celebration in Cleveland Metroparks, with support from Century Cycles! Shawnee Hills Golf Clubhouse will be transformed into fat bike headquarters as we enjoy the cold Mother Nature has to offer. Race as an individual or grab a friend and enter as a two person relay, racing as many laps as you can in a short, fun, groomed course of double track and single track. The celebration continues after the race with music, food and drink, fire, and fat bike try-its, so even if you aren’t racing come join in on the fun. All registered racers will also receive 1/2 price admission at Ray's MTB on race weekend! A backup Rain/No-Snow date of Saturday, February 11, 2017 has been scheduled. The event will be held on that date if conditions don't allow it on Jan. 28. No refunds will be given if you registered for the original date and can't make the backup date! 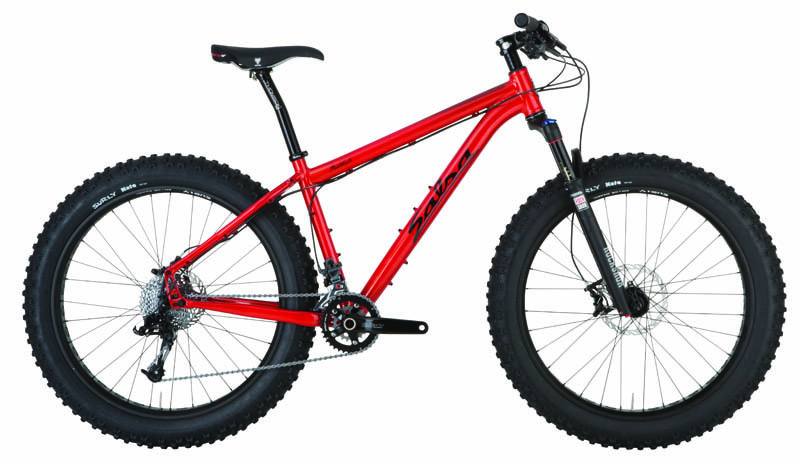 Century Cycles will be there with our fat bike rental/demo fleet for FREE test-rides after the race. You can also rent one for use during the race! Please note that your race registration fee does NOT include a bike rental. To reserve a rental to use for the race, please call our Peninsula store at 330-657-2209. Give the gift of Adventure Cycling!